The brand will show its developments at New York's Interphex 2014 event in March. Quattroflow 1200SU-M Series Single-Use Quaternary range expanded. 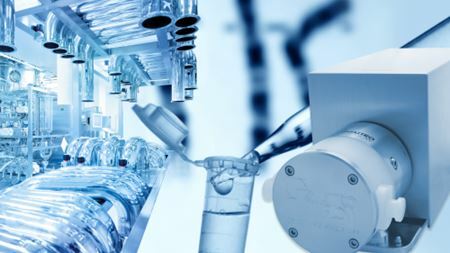 Spirax-Sarco Engineering plc has bought Bio Pure Technology Ltd in a £8.5 million deal.